The priestly sleuth delves into the surprisingly dangerous world of book restoration. Starring David Threlfall and Bill Nighy. From March 2003. Paolo Baldi helps a librarian investigate the link between her young lover's death, a shifty Chicago cop and the surprisingly dangerous, illegal trade in rare books. 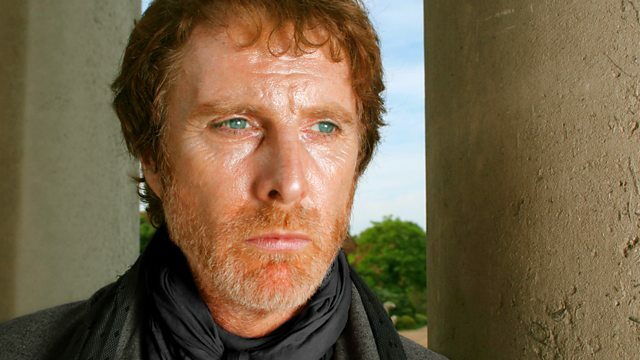 David Threlfall stars as the murder-solving priest, Paolo Baldi. With Tina Kellegher as Tina Mahon, Bill Nighy as O'Connor, TP McKenna as Father Troy, Geraldine James as Maggie,Owen Roe as Rynne, Gerard McSorley as Dr Virgo, Niall Buggy as Donal Clare, Luke Griffin as Billy and Collette Proctor as Kitty Henderson. Format by Barry Devlin. Developed and produced by BBC Northern Ireland. Recorded at RTE's studios in Dublin.